OCTOBER 13, 2018 Each year, following their successful community event, featuring the Downtown Walk-About and the Motorcycle Show and Shine, the West Coast Blues make generous donations to causes throughout the community, including the AMGH Foundation. 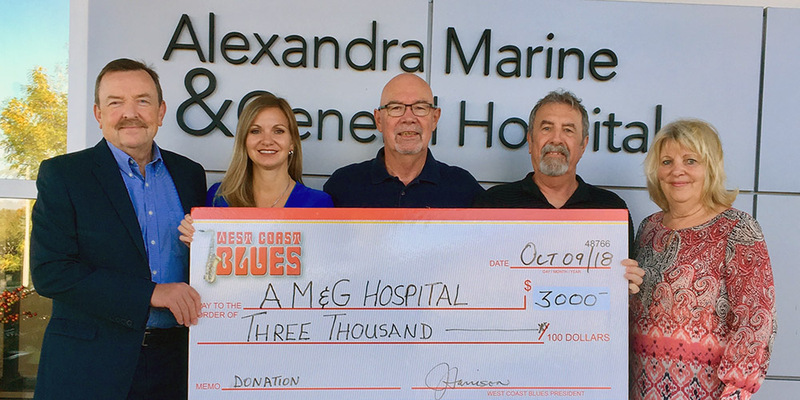 This year the West Coast Blues hosted two successful events which enabled them to donate $3,000 in support of the Alexandra Marine and General Hospital. “We know that organizations have many choices when deciding where to donate the funds that they raise. We are incredibly grateful to be a charity of choice for the West Coast Blues. It demonstrates appreciation for the excellent care provided at AMGH and a desire to keep that quality care available close to home” shared Shannon LaHay, AMGH Foundation Executive Director. The West Coast Blues donation will support this year’s Radiothon Campaign goal of $50,000 for diagnostic and surgical equipment at AMGH. This equipment enhances the surgical procedures and scopes completed at Alexandra Marine and General Hospital and helps provide the best possible outcomes for patients. An interview with Dr. Aaron Daters, one of the General Surgeons at AMGH, will be aired during the Radiothon, explaining more about the procedures done at AMGH and the tools that the surgeons use. The 17thAnnual CKNX Health Care Heroes Radiothon will take place on Saturday, October 20 from 9:00am – 4:00pm. Listen live and call in your donation to 1-877-227-3486. Donate during the “Power Hours” for your chance to win great prizes.  You can also donate in advance by mailing or dropping off your donation to the AMGH Foundation office, by calling the Foundation office at 519-524-8508 or online at www.amghfoundation.ca by clicking on the ‘Donate Now’ button. New this year, you can text the words HERO AMGH to 41010 any time in the month of October to donate $10. Photo: Myles Murdock, and John and Connie Harrison from West Coast Blues present $3,000 donation to Shannon LaHay, AMGH Foundation.